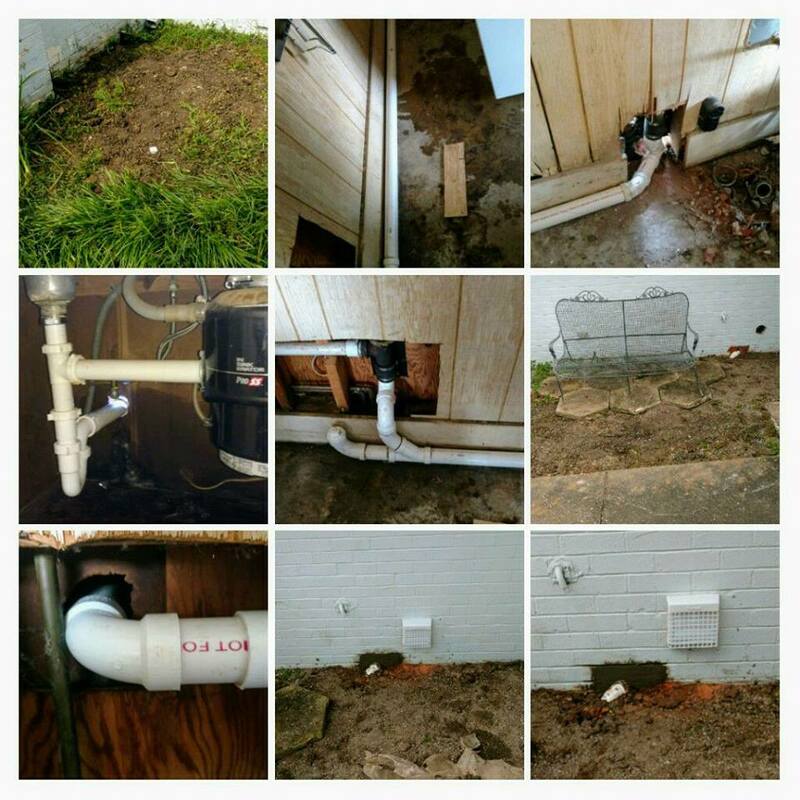 If you need a plumber to solve your plumbing problems, you can depend on Southern Pride Plumbing, LLC in Prattville, Millbrook and Montgomery, AL. Since April 2017, we’ve been offering comprehensive plumbing services at affordable prices. Our company takes pride in being fair to you in every way, from our quality work to our reasonable prices. We provide both commercial and residential plumbing services. We can work on anything plumbing related, from your kitchen faucet to your water meter. 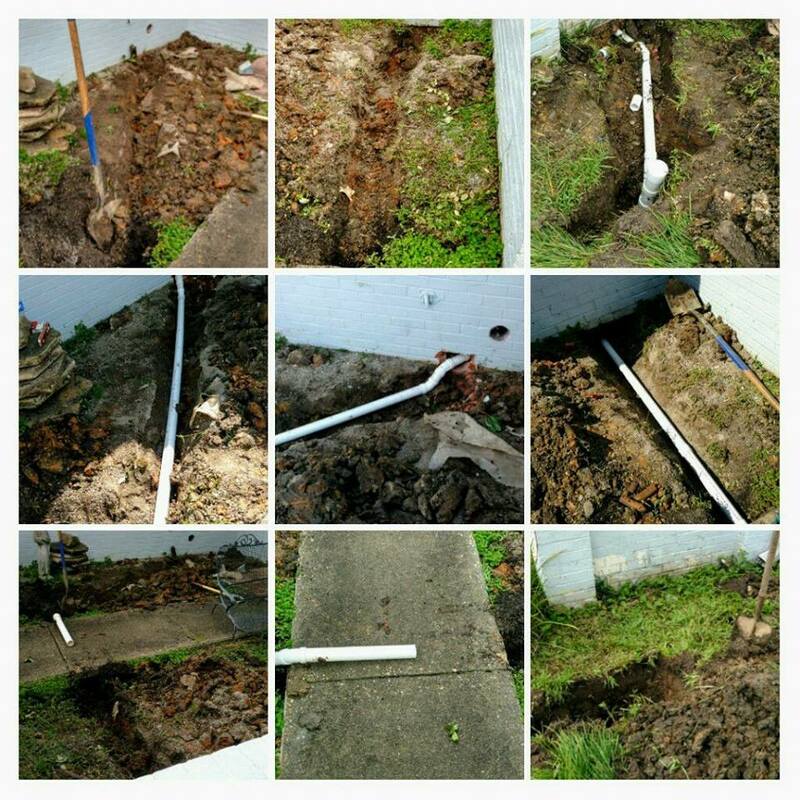 We can handle any size plumbing repair. Whether a plumbing repair is needed in your bathroom or underneath the house, we can take care of it. Take pride in what you do, because we do! When a plumber rushes through a job, mistakes are made. We work carefully and efficiently to get the job done right the first time, regardless of the size of the project. Call 205-479-3955 today to find out about our plumbing service agreements.